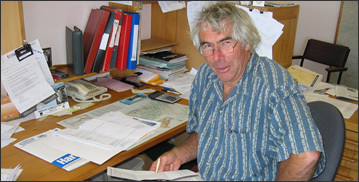 Jim Glenn Valuers was established in 1994, providing 35 years valuation experience on the Coromandel Peninsula. Our valuations are accepted by all major lending institutions. We have offices in both Thames and Whitianga, and cover the entire Coromandel Peninsula weekly. Specialising in residential valuation, rural valuation and farm management. 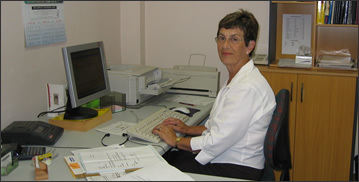 Chairman, Waikato Branch of the New Zealand Institute of Valuers 1996 and 1997. Awarded a Fellowship of both the NZ Institute of Valuers and NZ Property Institute in 1995. Secretary to Jim for twenty-four years. © 2011 Jim Glenn Valuers Ltd. © 2011 Daniel Elder Web Design.